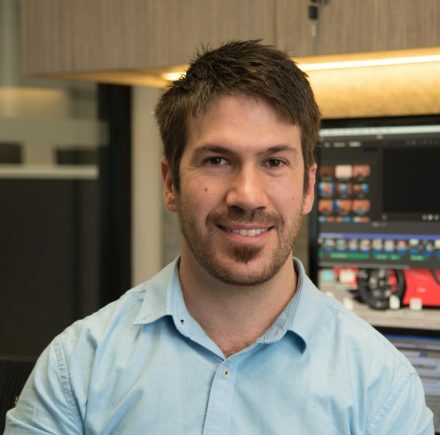 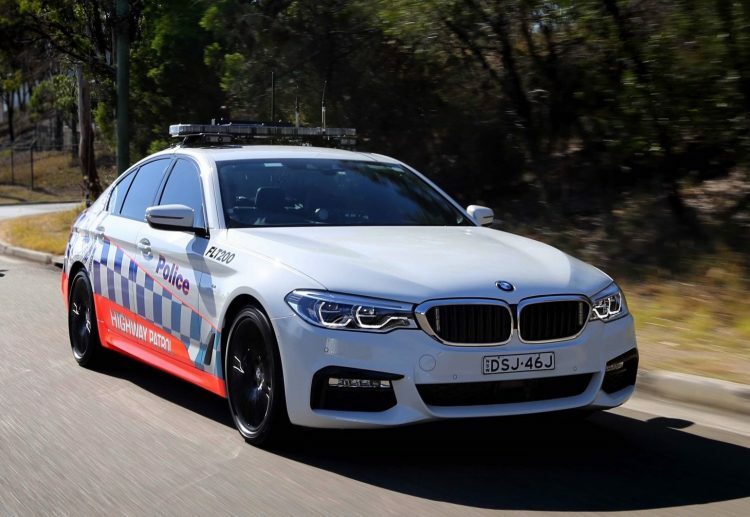 Last year BMW Australia and the Victoria Police Force set up an agreement which will see BMW 5 Series vehicles implemented in the future police fleet. 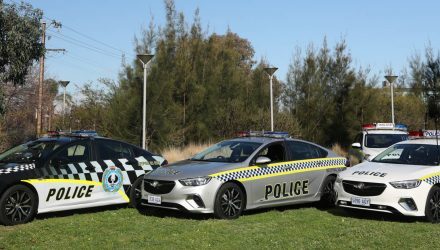 BMW Australia has now finalised a deal with the NSW Police Force. 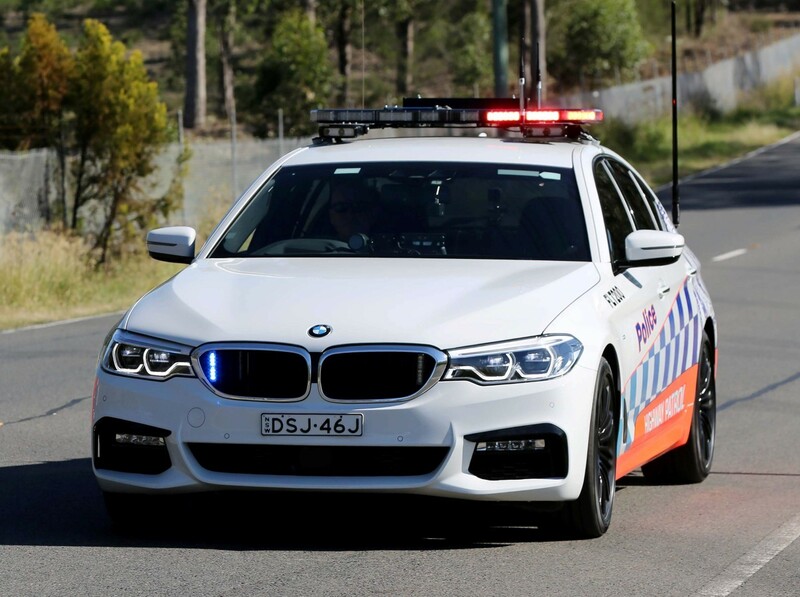 BMW Australia will supply authority-specification BMW 530d vehicles to the NSW Police on lease. 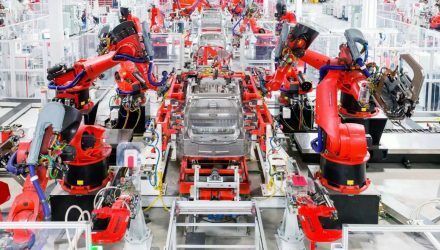 These will come with the optional M Sport pack for enhanced driving dynamics, and feature the M Sport braking upgrade and the multi-adjustable Comfort seats. 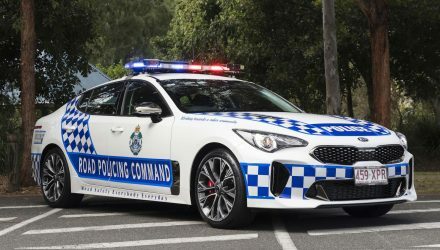 Australian police forces will soon need to swap their current fleet of Ford Falcon and Holden Commodore vehicles, as local production is no longer operational. 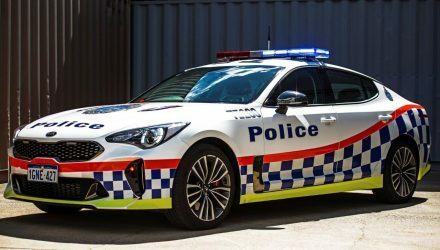 It’s understood NSW Police will use the BMW 530d for highway and general duties and use some Chrysler 300 SRT models for highway patrol services. 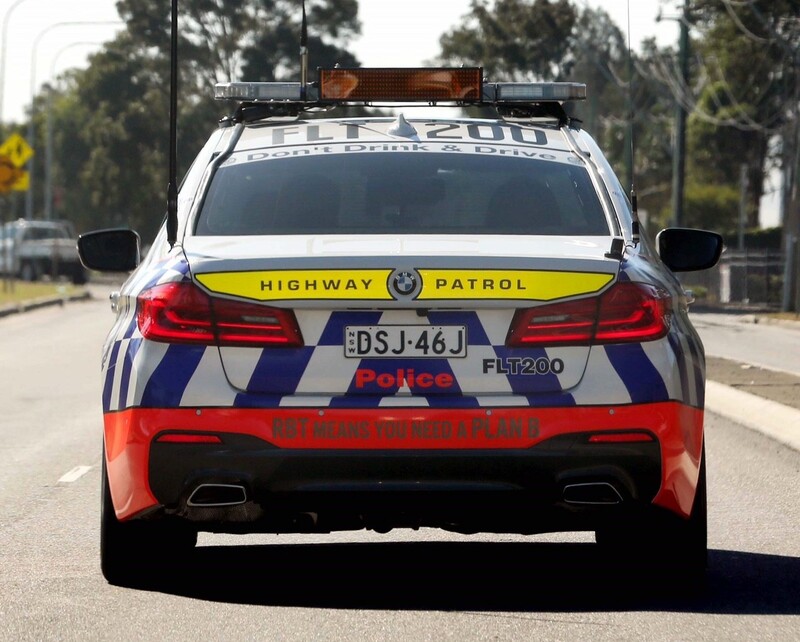 In Australia the 530d M Sport retails from $119,990 (excluding on-roads).